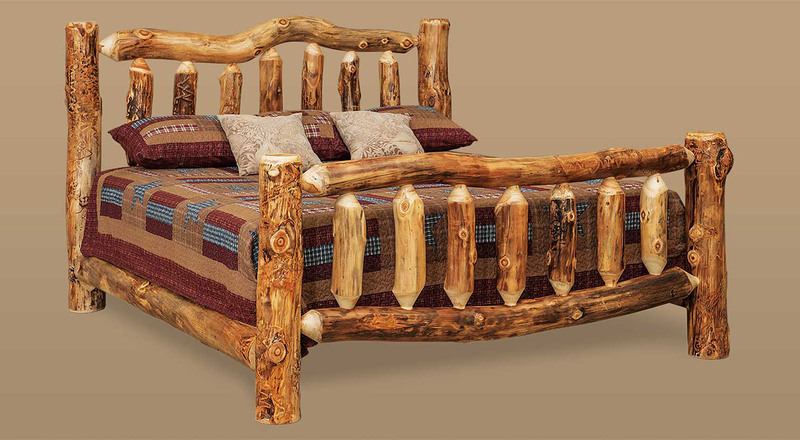 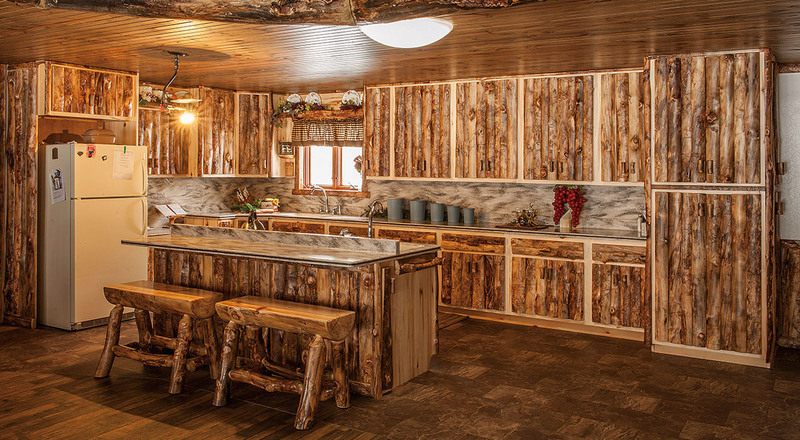 Rustic furniture makes a bold statement and adds natural warmth to a room. 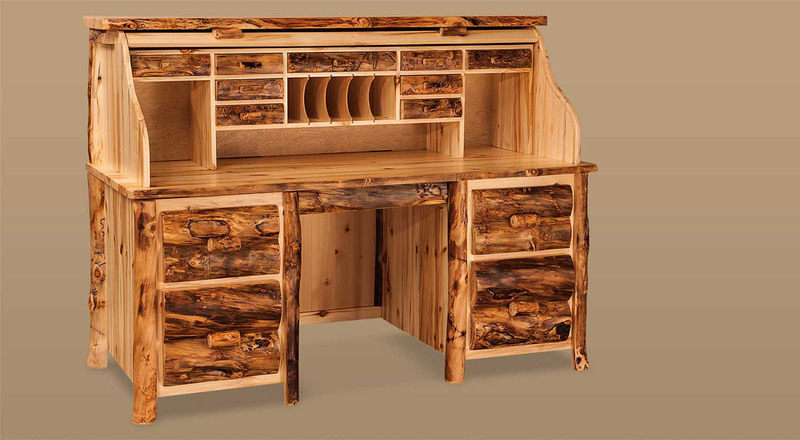 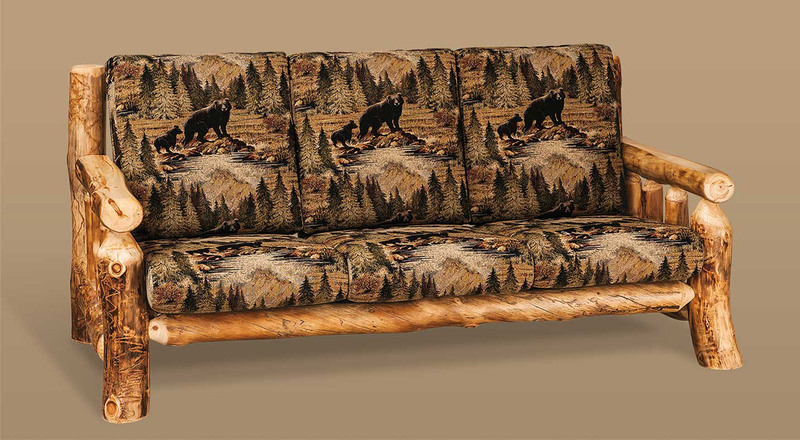 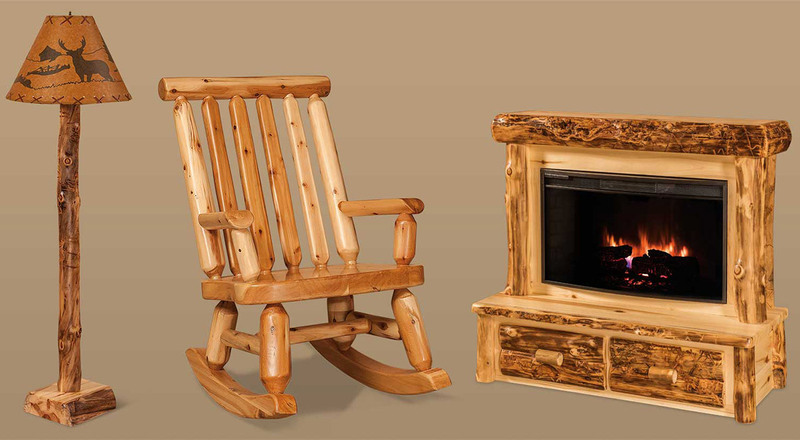 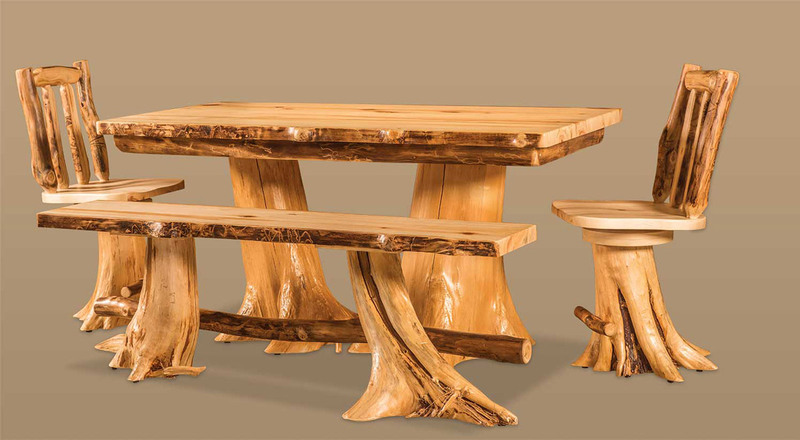 With thick natural wood construction, these pieces offer the appearance of a cozy lodge or cabin. 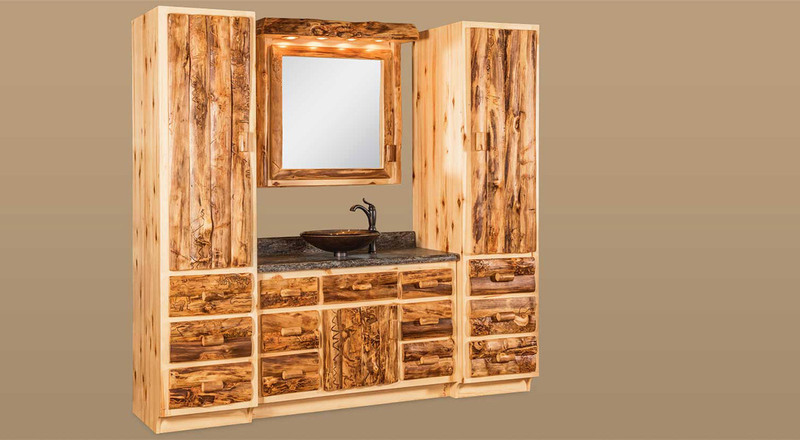 Many pieces are made from whiskey barrels or gorgeous logs and create a primitive feel in your space.